Indonesia is rich in spices, and tea is one of the abundant natural resources in Indonesia. Tea arrived in Indonesia around 1684 was introduced by the Japanese. 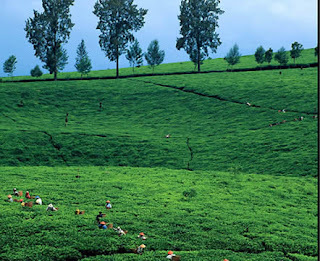 Well, Bandung is an ideal place if you want to have a look and refreshing at tea plantations with family during holidays. If you want to go to Bandung Tea Plantation, you can go to the area of North Bandung, precisely in Lembang, Bandung, there are tea plantations and there are also tea plantation at the South Bandung, precisely in the area Ciwidey. Not far from there are also Strawberry Gardens. While the tea plantation around Lembang usually the tourists a look at the way to Mount Tangkuban Perahu Bandung because of the tea plantations is located at the slope of Mount Tangkuban Perahu Bandung. 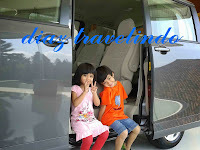 Accross Tea Plantation Lembang road there are various kinds of snacks stall such as corn and roasted sticky rice. Bandung tea gardens, in addition to be a place of many agriculture tourism , the tea plantation more like huge photo studio in open air. Much fun to take pictures there..